There are still some places left on the EKO (Educating Kids Outdoors) Playbarn sleepover, which runs from Fri 28 Aug 10.30am to Sat 29 Aug, 10.30am and is open to any 6-12 year olds. Does your child enjoy running free outdoors? 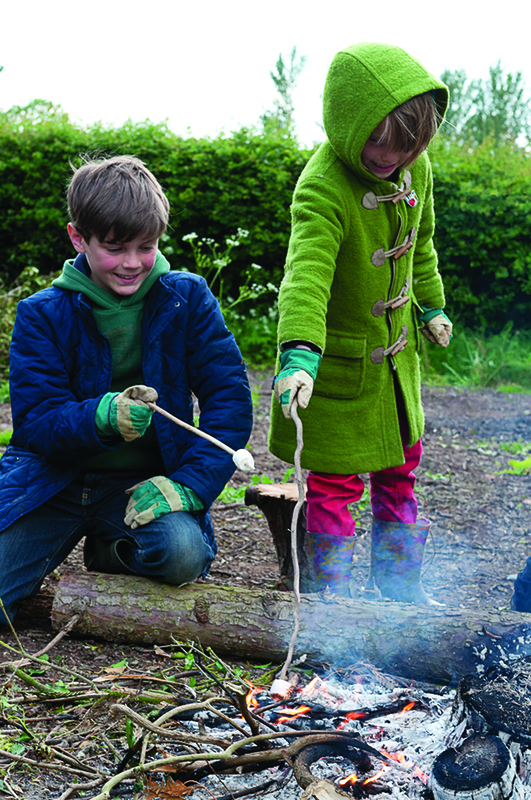 How about building dens, using fire steels, toasting marshmallows, cooking over campfires and learning awesome survival and bushcraft skills? Throw in some fun team games and challenges, allow creative art with natural materials, make time to explore our natural world and to investigate the flora and fauna that we discover around us, and you have a typical, magical EKO (Educating Kids Outdoors) Day. 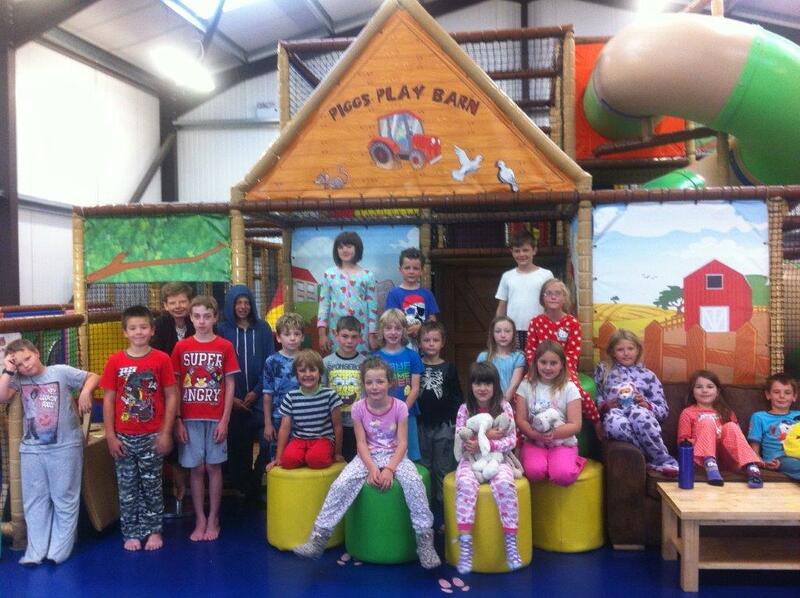 BUT…the fun is not over with an EKO Playbarn 24 hour Sleepover…. As light fades in the evening, the children come inside Apley Farm Shop’s Pigg’s Playbarn to play on the slides and then find a suitable place to spread out their roll mats and sleeping bags all ready for bedtime midst the slides and climbing frames. Once in their PJs there is hot chocolate and a bedtime story before snuggling down to sweet dreams of their wonderful day in the woods. 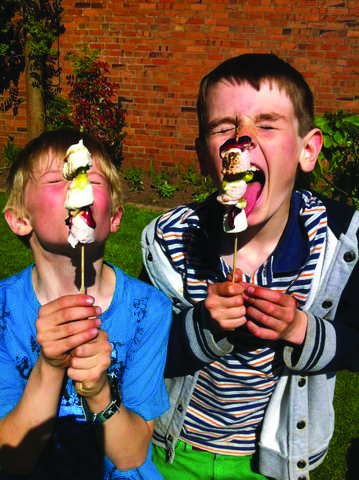 In the morning they can look forward to a delicious breakfast served in Apley Farm Shop’s Creamery Cafe to give them the energy they need for a morning of more outdoor activities before home time. All this for just £35 with all food, snacks and resources included, and parents get 24 hours off! This only happens once a year so don’t miss it! Give your child an opportunity to go wild with their friends outdoors and to sleep amongst the slides in Pigg’s Playbarn. Book now at www.ekolearning.org.uk/holidayclubs. For more information, email info@ekolearning.org.uk or call 07876 658 467.